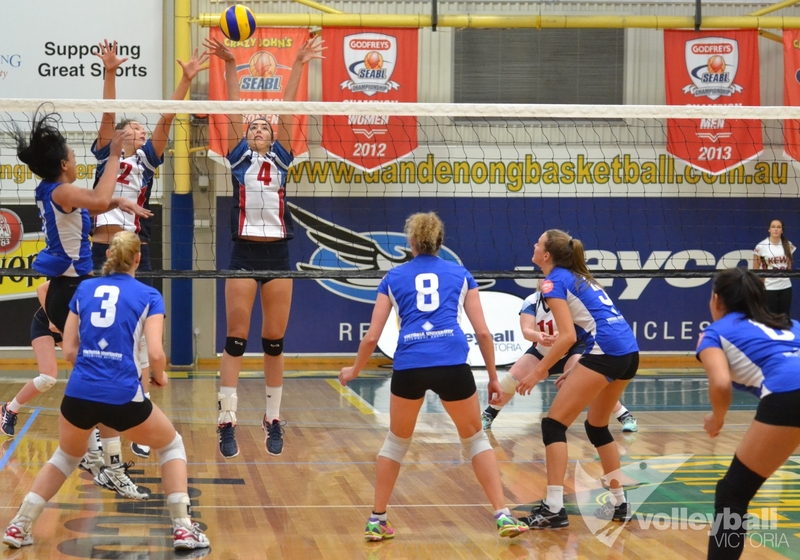 All State League divisions will come to a close this weekend as the best two teams from each divisions go head to head for the most prestigeous prize in Victorian volleyball. Volleyball Victoria encourages anyone who is interested and available to come along on Saturday and support Victorian volleyball on it's biggest day. Can't make it to the games? We will be LIVE STREAMING the Premier Women (2:00pm) and Premier Men (4:00pm) Grand Finals via our YouTube channel (Volleyball Victoria). These games will be LIVE and FREE as well as being available on demand after the matches have completed. SUBSCRIBE HERE to our YouTube channel and be updated when new content is live or uploaded. 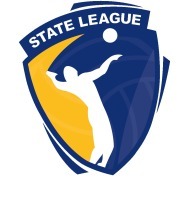 Volleyball Victoria wishes to congratulate all teams, participants, volunteers, referees, and clubs on another fantastic season and wish all teams competing this Saturday the best of luck.